Greenwald Industries, founded in 1954, is a technology company with a long history as an innovator of payment solutions. In the early years, Greenwald was key in the growth and development of the coin-operated laundry industry, quickly becoming one of the first OEMs in the marketplace. Greenwald has maintained lasting partnerships with Alliance, Whirlpool and other leading commercial laundry equipment manufacturers over several decades. Payment technology has changed significantly since Greenwald’s inception. Through continual advancement of operations and product lines, Greenwald has persisted in meeting customers’ evolving needs. Current product offerings include an extensive line of smart card equipment, smart phone payment apps, tablet management apps and cloud-based backend software. Greenwald has made key acquisitions to support new technologies, including Intellicard, Ltd in 1998 and the Summit Group in 2006.  Greenwald’s 120,000 square foot manufacturing facility has long held ISO certification, and has been re-certified under the updated ISO 9001:2015 standards. In addition, Greenwald is proud to be an UL recognized manufacturer of several major brands. Greenwald’s staff includes experienced mechanical, electrical and software engineers, as well as highly-skilled manufacturing and quality control personnel. Greenwald’s capabilities range from hardware and software design, to metal fabrication, welding, tool making/maintenance, assembly and testing. 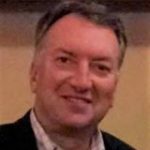 Allen Stanwix joined Greenwald Industries in 1996 as the Plant Manager and coordinated Greenwald’s relocation from Brooklyn, NY to Chester, CT. In 2008, he was promoted to Director of Operations and then General Manager in 2018. Prior to joining Greenwald, Allen has held positions in Manufacturing Management and Engineering Management with two divisions of the Danaher Corporation. He holds a bachelor’s degree in Manufacturing Engineering from the Rochester Institute of Technology, and an MBA from St. John Fisher College. 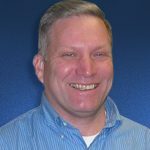 Jim Costeines joined Greenwald Industries in 2000 as the Customer Service Manager. 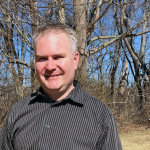 He was promoted to National Sales Manager in 2004 and Global Sales Manager in 2018. 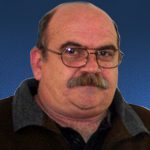 Jim is responsible for overseeing the Sales, Marketing and Customer Service departments at Greenwald. Prior to joining Greenwald, Jim managed the customer service and OEM sales departments for consumer-based manufacturer, Thule. While at Thule, he was awarded “Best in Class – Top Service Provider” from Sport Trend magazine. Prior to joining Thule, Jim managed Consumer Relations at Saab Cars USA. Tony DeRusso joined Greenwald Industries in 2010 as the Divisional Controller. He is responsible for overseeing the accounting department including the financial roles of forecasting, budgeting, and analysis. Prior to joining Greenwald, Tony held various managerial accounting and financial roles with Coca-Cola, Westinghouse, CBS/Viacom, Affinion Group, and The Stanley Works. He holds a BBA in Public Accounting from Pace University and is pursuing his MBA from the University of Connecticut. Bob joined the company in August 2015 and is responsible for Engineering and Product Management. Bob comes to Greenwald with software engineering, engineering management and start-up business senior management experience. 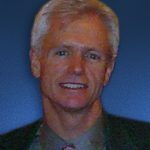 Bob founded Armvida that designs and markets high value standards based (xTCA), industrial computers embedded with enterprise communications software for the military and remote health care monitoring markets. Prior to Armvida, associates and Bob started VC backed VBrick Systems, where he was VP of Platform Engineering, providing executive leadership and trend insights guiding the product roadmap based on extensive Sales and Marketing customer interactions. Bob has held management and engineering positions at ASML and at Eastman Kodak where he developed imaging systems; United Technologies, designing engine controls and software for the Advanced Tactical Fighter aircraft systems; DataSwitch Corporation where he managed a software emulation group and developed patented IBM mainframe access technology; and at Digitech Industries where he was instrumental in developing key LAN and WAN network protocol technologies that lead to the acquisition of Digitech by LeCroy Corp. Bob earned his BSEE at the University of Hartford and his MBA at the University of New Haven. 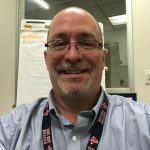 Paul joined Greenwald in 2018 as the Plant Manager. Paul spent 22 years in the USAF Active/Reserves as crew chief and flight engineer, followed by 16 years at Pratt & Whitney. Paul holds an MBA from Albertus Magnus. Nancy joined the company in January of 2015. She came to Greenwald with over 25 years’ experience in materials management. Responsibilities include purchasing, production planning, inventory control, receiving, packing and shipping. Bob joined the company in October 2017 and is responsible for new product development/maintenance. He graduated from the University of Hartford with a BSME. 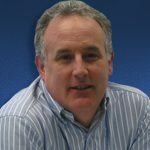 Bob has 16 years experience in product development and machine tool design. Bob specialized in sheet metal design for 12 years with Trumpf Inc. While at Trumpf Inc., he designed high power laser cutting machines for cutting sheet metal and teaching sheet metal design classes to customers. Bob also spent time working in the telecommunications field where he designed communication equipment to withstand the rigors of outdoor exposure. 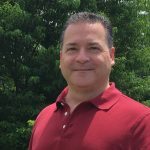 Robert Hogan joined Greenwald Industries in February 2003 as a Sales Representative and was promoted to Customer Service Manager in August 2003. He is responsible for overseeing the customer service and technical assistance departments within the company. Prior to joining Greenwald Industries, Robert served as a consultant for payroll and human resources. Additionally, Robert has over 25 years of management and staff experience in his combined active and reserve military service. 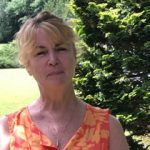 Fran Lowell joined the company in April 1996 and is serving as the Quality Assurance Manager here at Greenwald Industries. Before becoming the Quality Assurance Manager he was Greenwald Industries Assembly Manager. He is responsible for incoming / in-house manufactured products and that the products meet customer requirements. He acts as the management representative for ISO processes. Fran coordinates customer requirements for FPA, PAPP, and 1st piece documentation. Before joining Greenwald Industries he served in the US Navy and retired after 20 years of service.